The Union Cycliste Internationale, the international governing body for bicycling, recently issued a stark warning to e-mountain bike (e-mtb) racers competing in June’s inaugural FIM EBike Enduro World Cup: “Any UCI-licensed rider participating in one of these events would risk disciplinary measures.” In other words, there’s a punishment waiting for anyone caught riding both UCI and FIM events. That’s heavy. So what’s the deal? 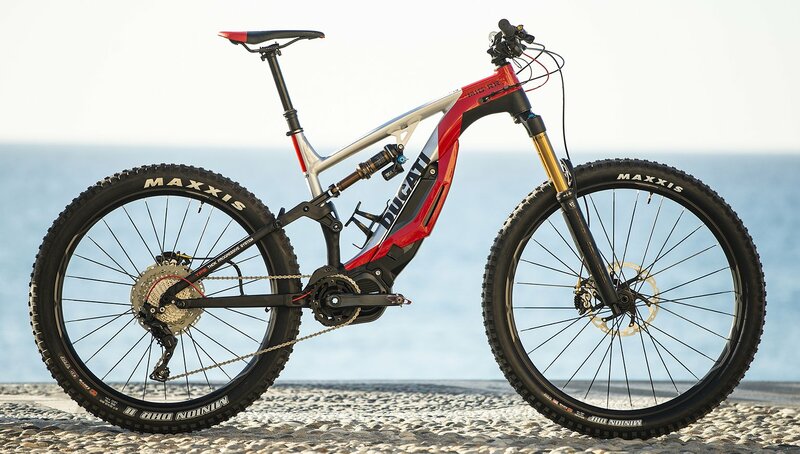 The problem is that the upcoming EBike Enduro World Cup is hosted by the Fédération Internationale de Motocyclisme, motorcycling’s equivalent of the UCI. And now, they’re both laying claim to electric bicycles, which might not have been such a problem in the past. But today, electric bicycles are big business, especially in China and much of Europe. With ebike sales surpassing those of motorcycles and showing no signs of slowing, both organizations want to control ebike competition. That’s why the UCI is coming down hard on racers looking to leave their perceived domain. When motorcyclists think of Leatt gear and a Yamaha in the dirt, this isn't the image that comes to mind. Yamaha photo. Specifically, the battle concerns Class 1 ebikes, which are the ones you have to pedal to get any assistance. Assisted speeds top out at 20 mph. (Class 2 has a throttle and a top speed of 20 mph; Class 3 has pedal assist, no throttle, and a max assisted speed of 28 mph.) Of course, there are other varieties, too, with capabilities beyond the three-class structure. Ultimately, this dispute is just one part of a much larger debate over what exactly ebikes are, and who should oversee them. 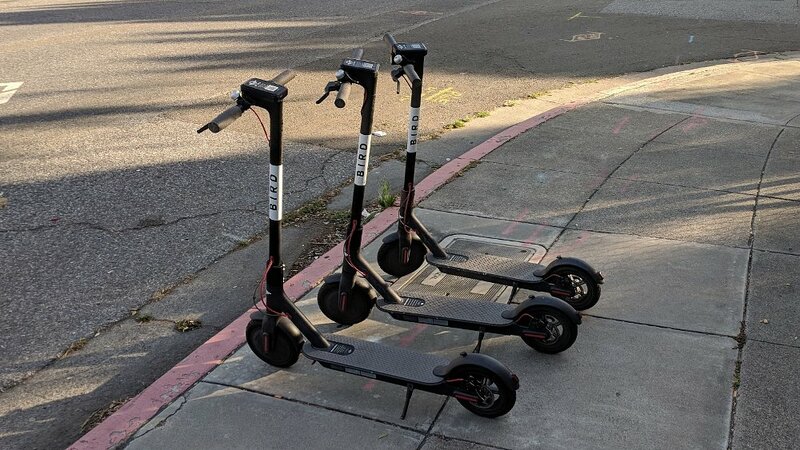 Whoever controls ebikes will be in a prime position as demand increases for these vehicles, which sell for anywhere from several hundred to several thousand dollars. Man- and machine-power. Yamaha photo. Clear regulations have always been an issue for ebikes. They’re neither fish nor fowl as a category, and regulatory challenges, such as those recently seen in New York, can have a huge impact on the bikes and the people who ride them. Of course, this isn’t the first time the issue has come up. "The UCI had already notified the FIM in September 2017 that it considered e-mtb events to come exclusively under its jurisdiction and that the respective roles of the two International Federations (UCI and FIM) were clear and would not be called into question," claims the UCI. So what’s the solution? I don’t see the UCI and FIM agreeing to share governance over ebikes. UCI hosted e-mtb events before the FIM, so maybe they get to claim the bikes. Also, pedals. On the other hand, throttled ebikes become a little more like motorcycles every year as technology advances their abilities. Whichever organization claims them may settle the debate for once and for all: Are ebikes bicycles or motorcycles? I bet the FIM will continue to run their events, but eventually, they’ll have to work something out. 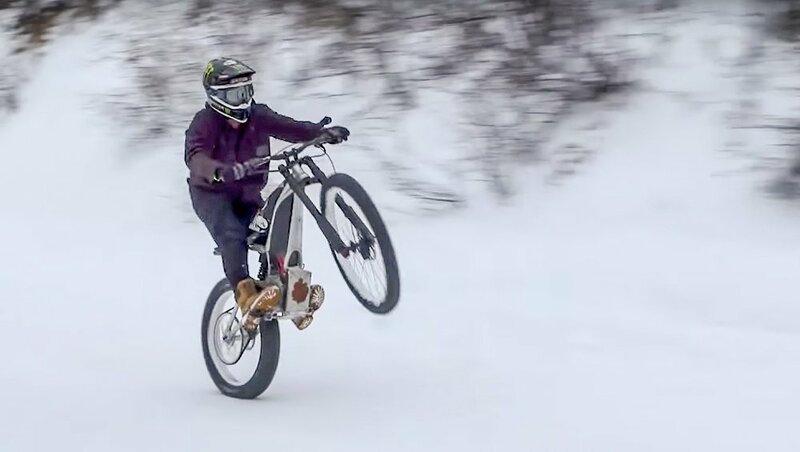 Here’s a crazy idea: Maybe ebikes are their own thing, since they have both a motor and pedals, and they should just get their own organizational body, if this is such a problem. Or not. Either way, ebikes are getting too important to ignore.